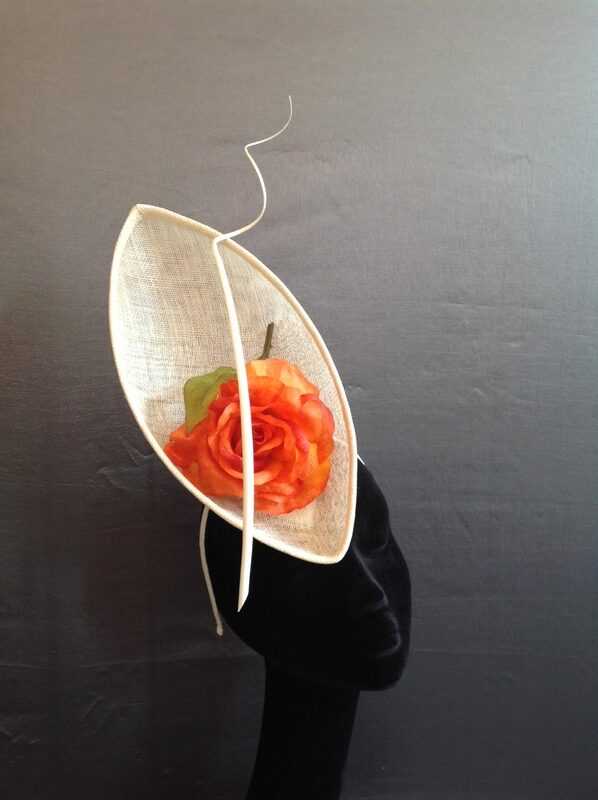 Every month we offer a discount on one of our popular designs and this month it is the fascinator block FB44. We received this lovely example from our customer Stephen Henderson. It’s a simple but very effective shape and could lend itself to a lot of variety. you could even block it twice and stitch the two shapes together to create a three dimensional shape.